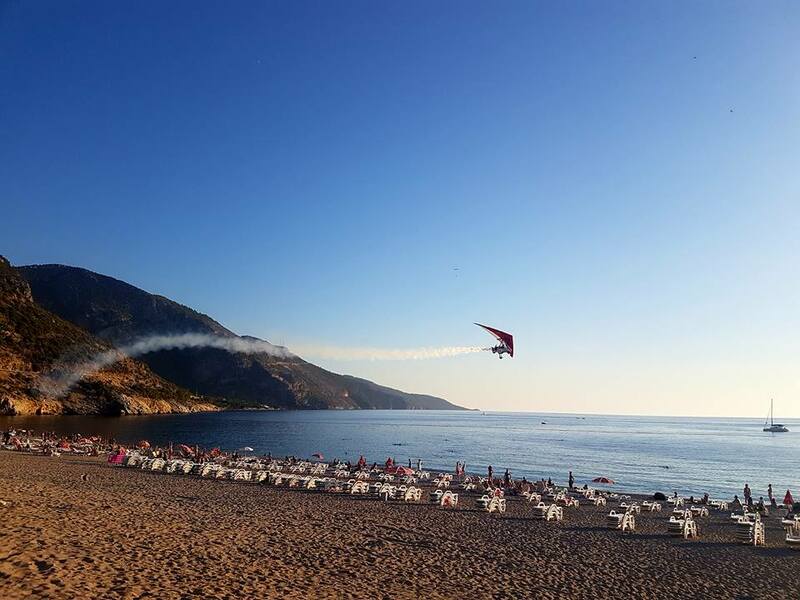 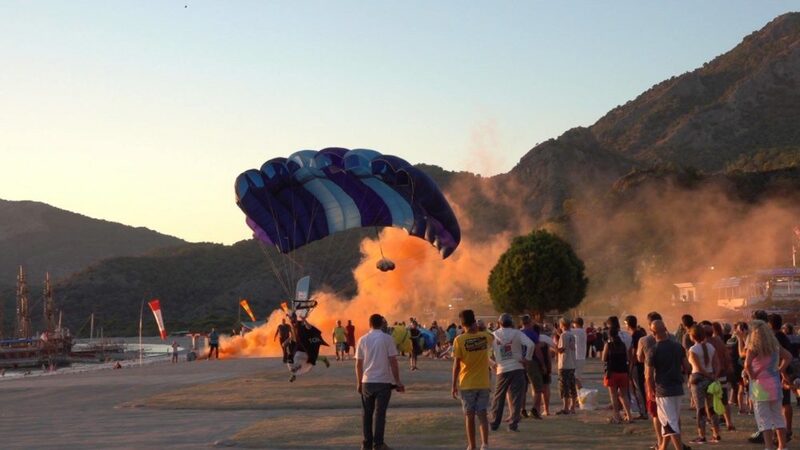 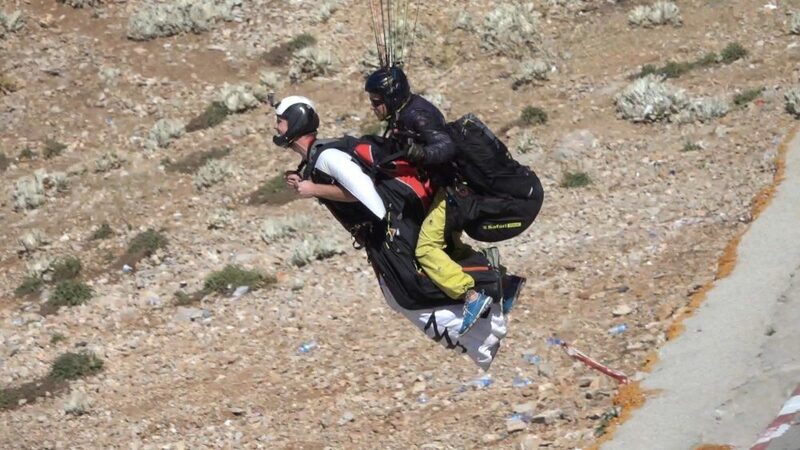 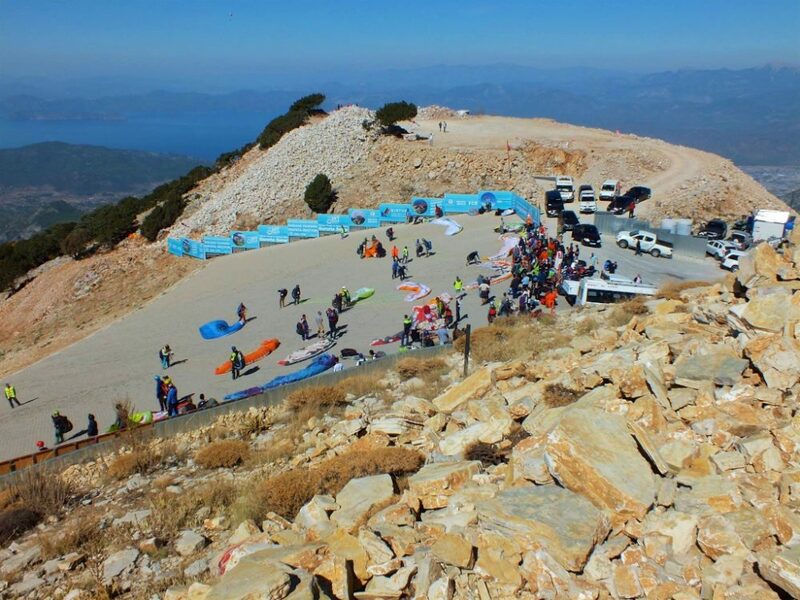 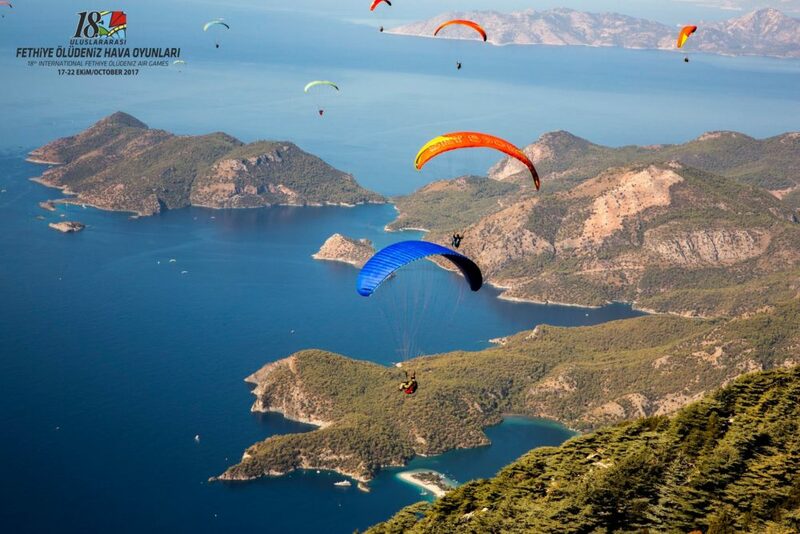 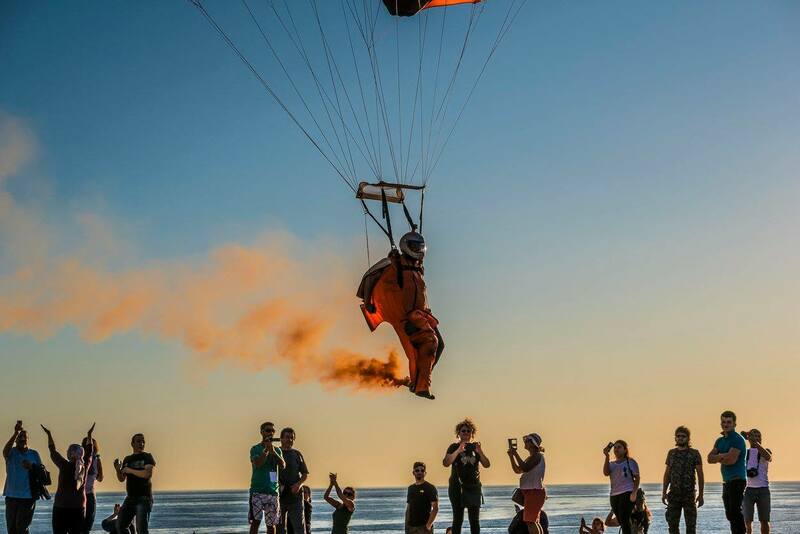 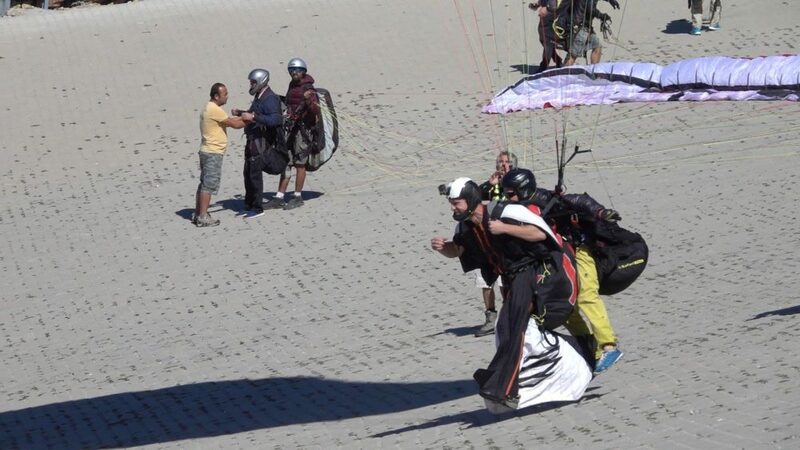 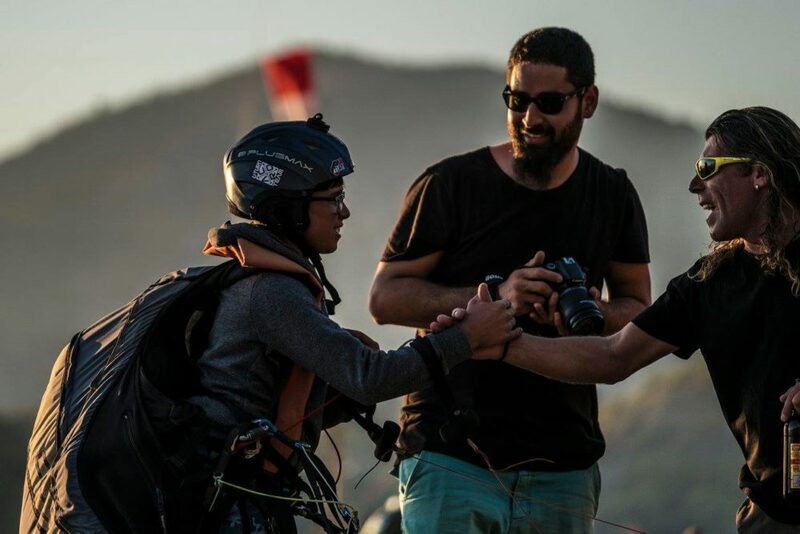 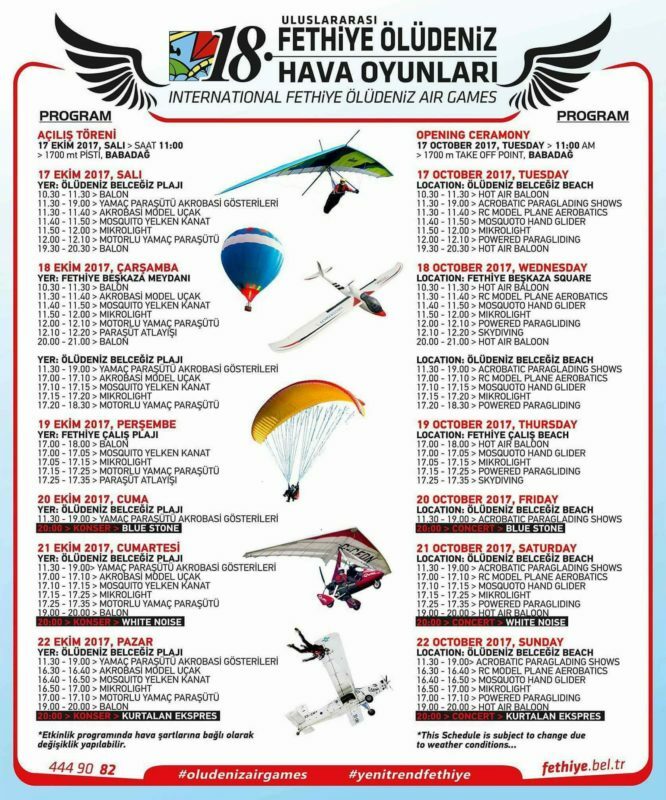 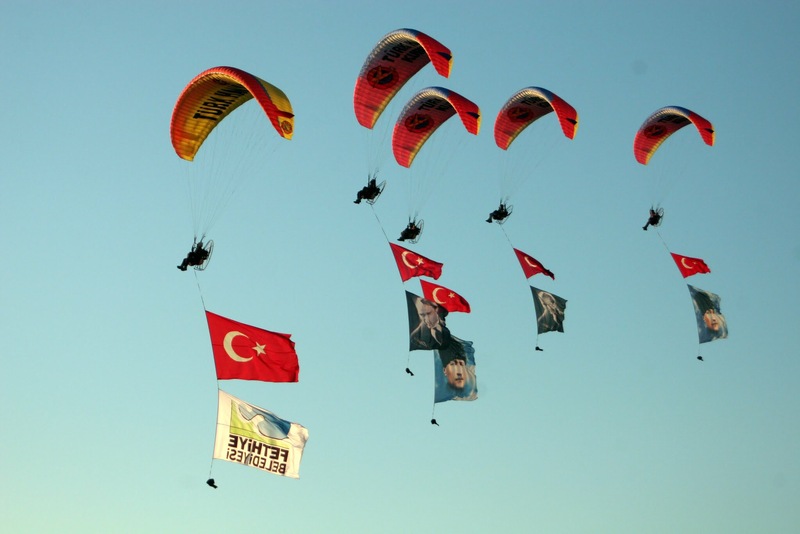 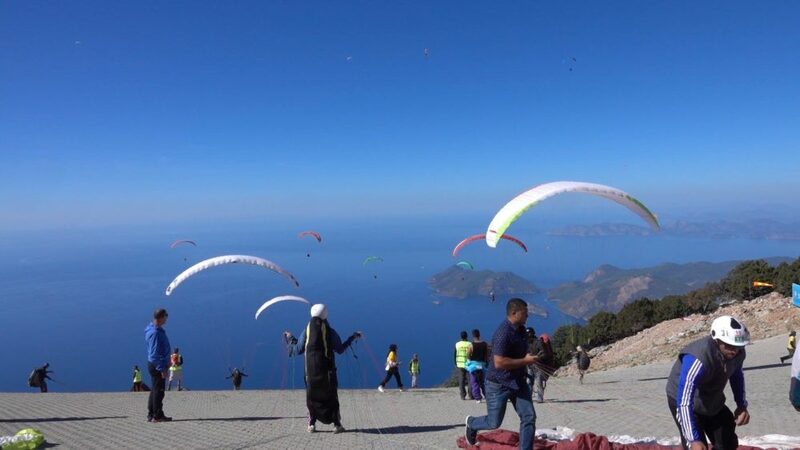 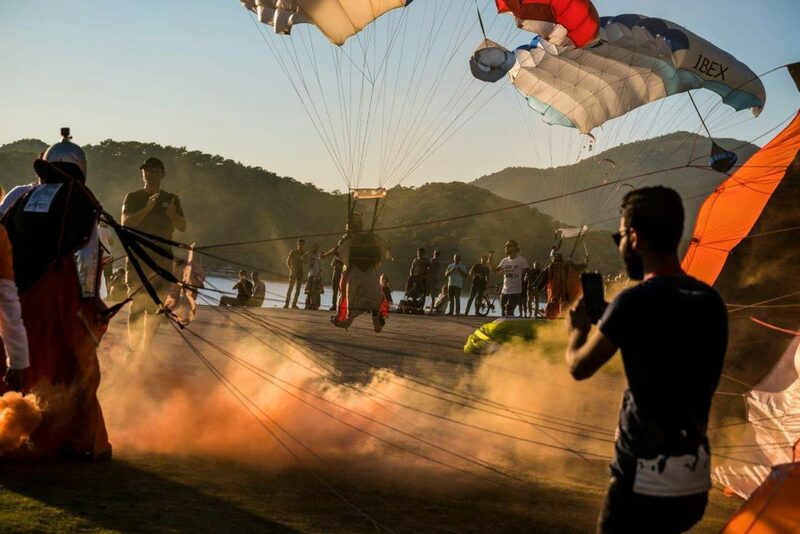 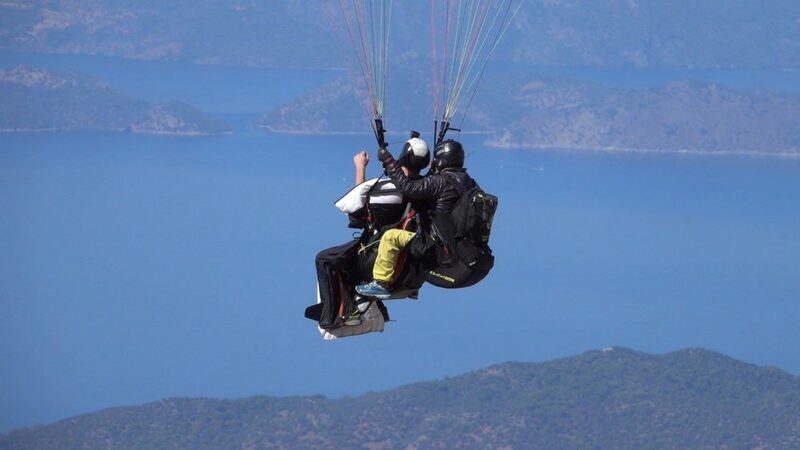 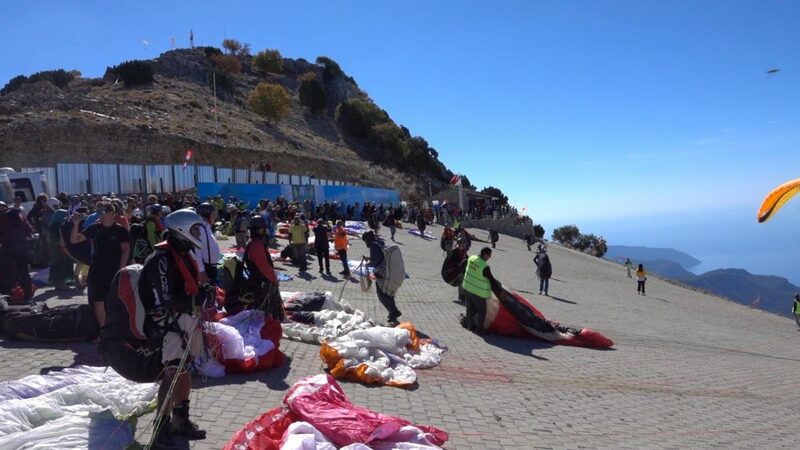 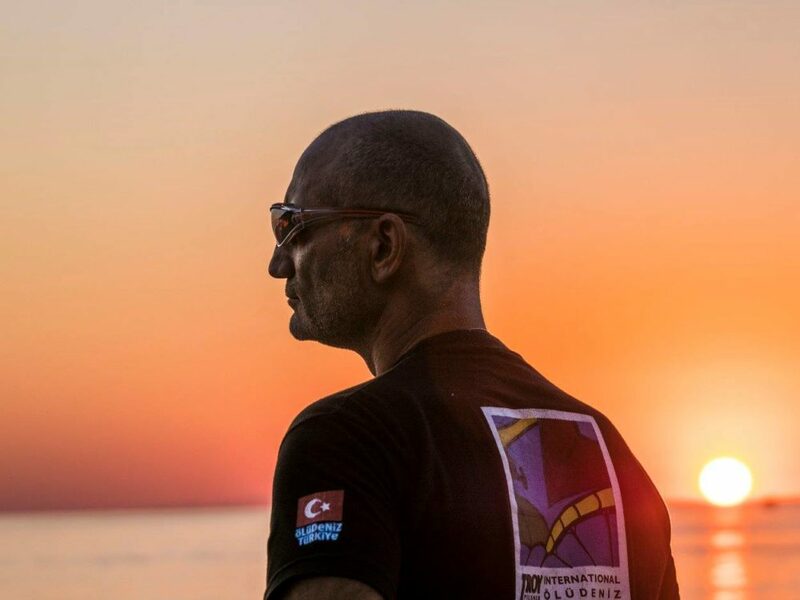 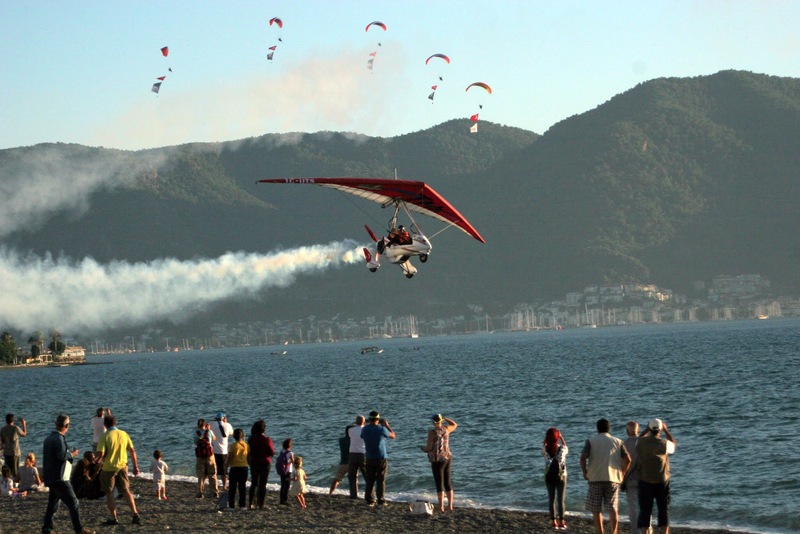 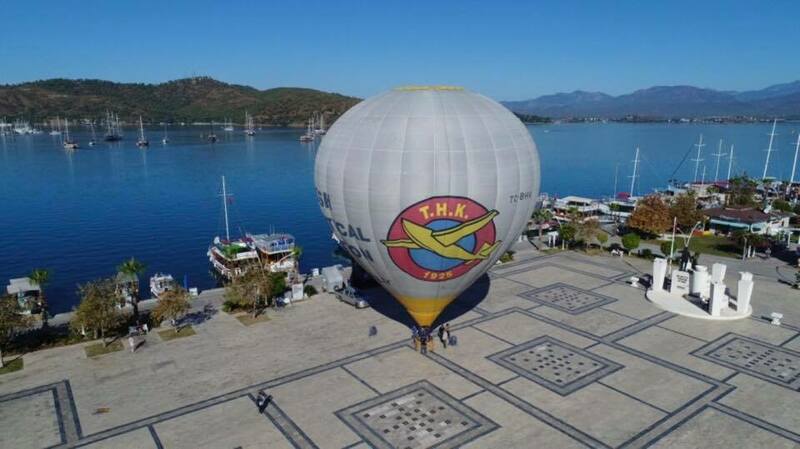 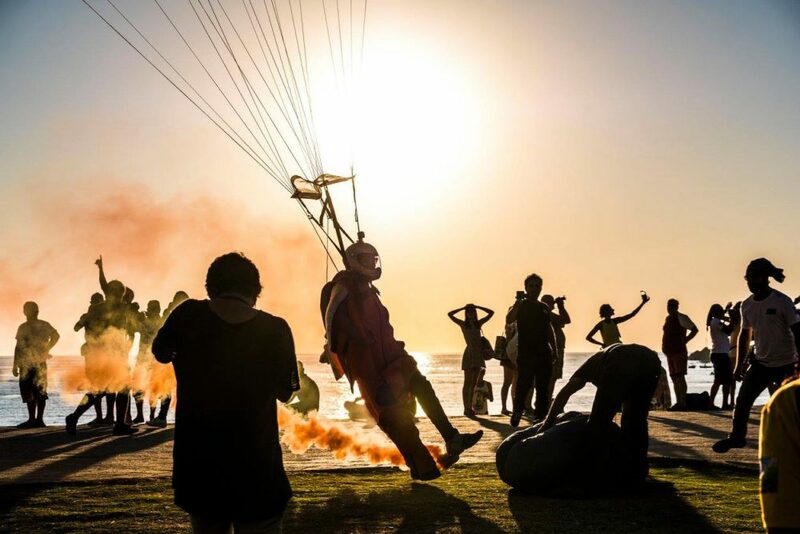 The 18th International Fethiye Ölüdeniz Air Games started on Tuesday with an opening ceremony at the 1700m take-off point on Babadağ. 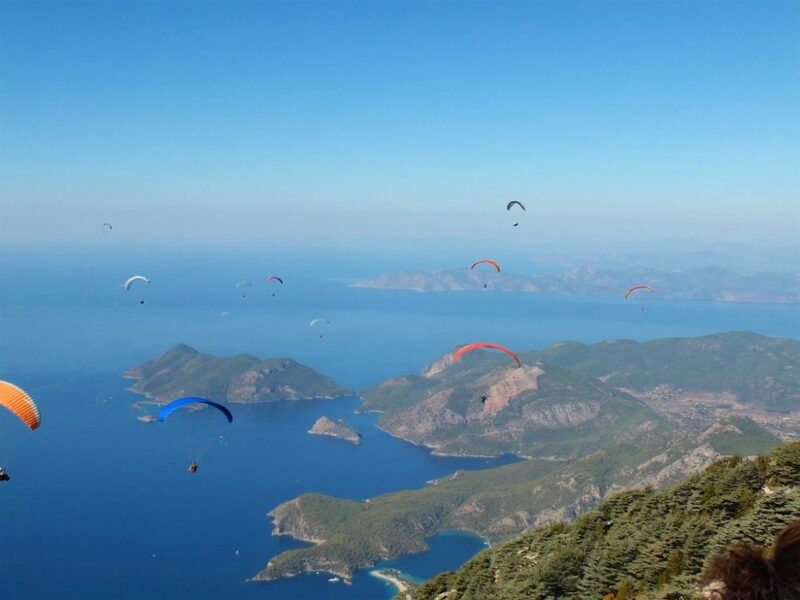 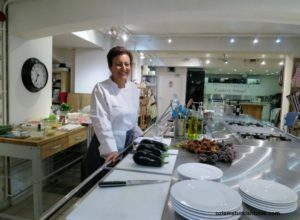 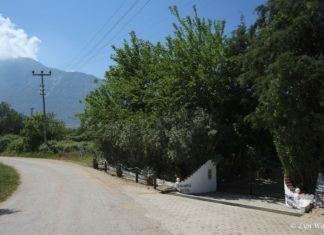 Over the following days there have been various activities in Ölüdeniz, Fethiye and Çalış. 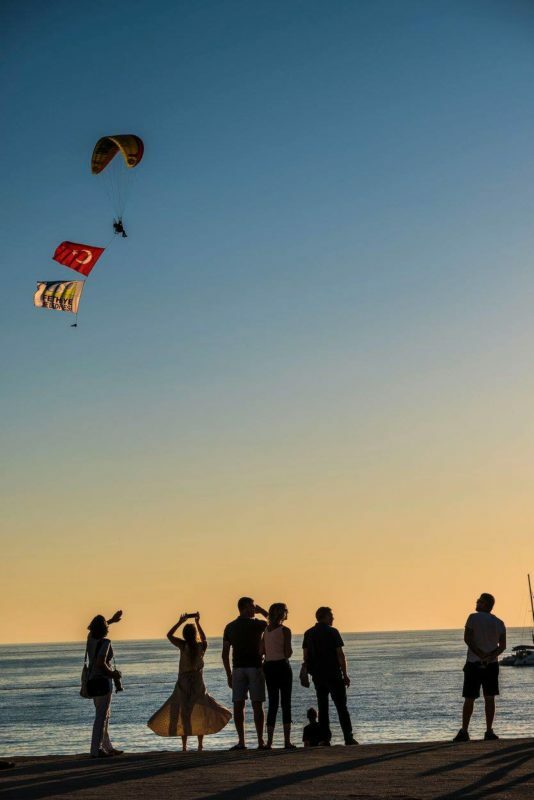 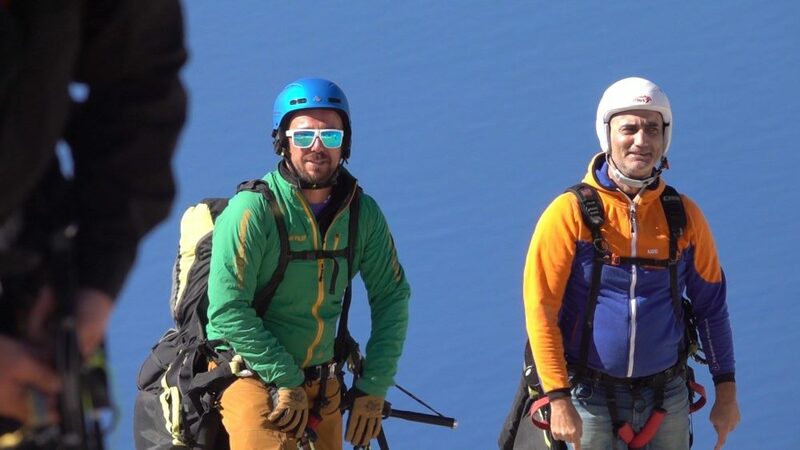 We’ve pulled together a photo gallery for you to see what’s been happening so far. 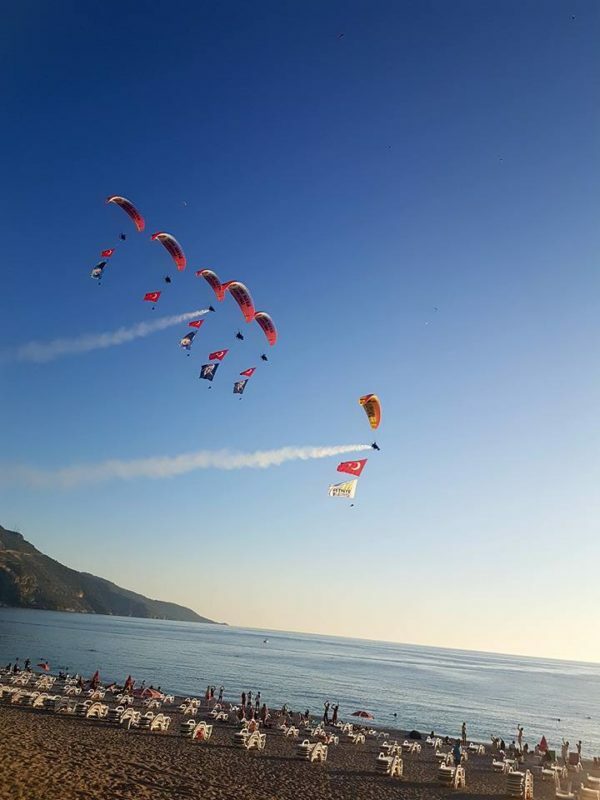 There’s a copy of the program at the bottom of this gallery so you know what’s still to come. 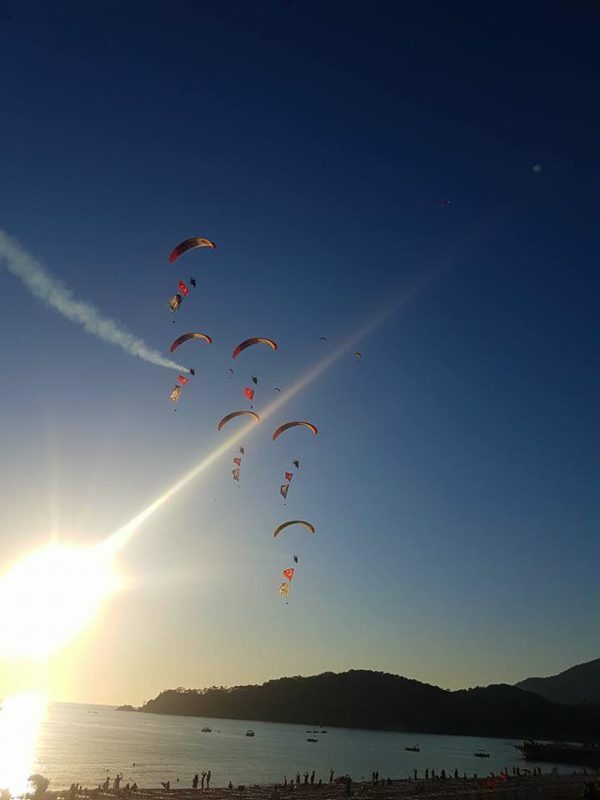 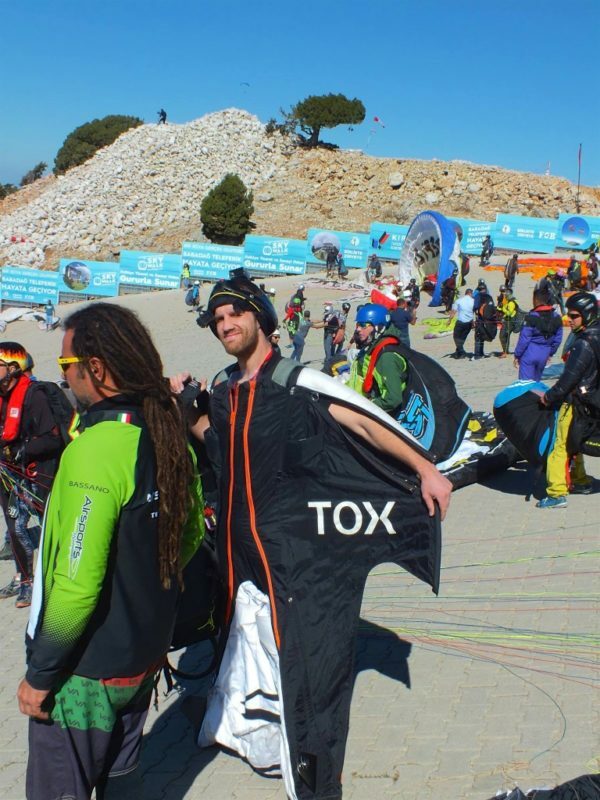 Don’t worry if you haven’t had a chance to get out and see the air games for yourself yet. 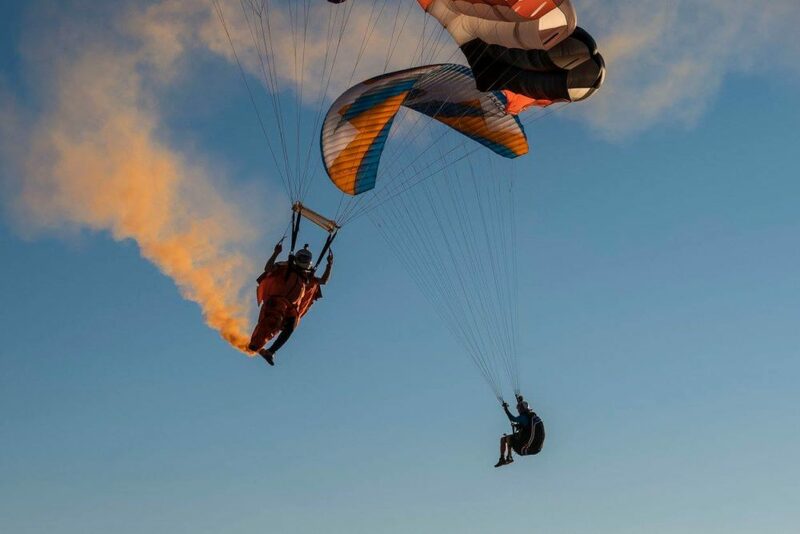 There’s still an action-packed weekend ahead. 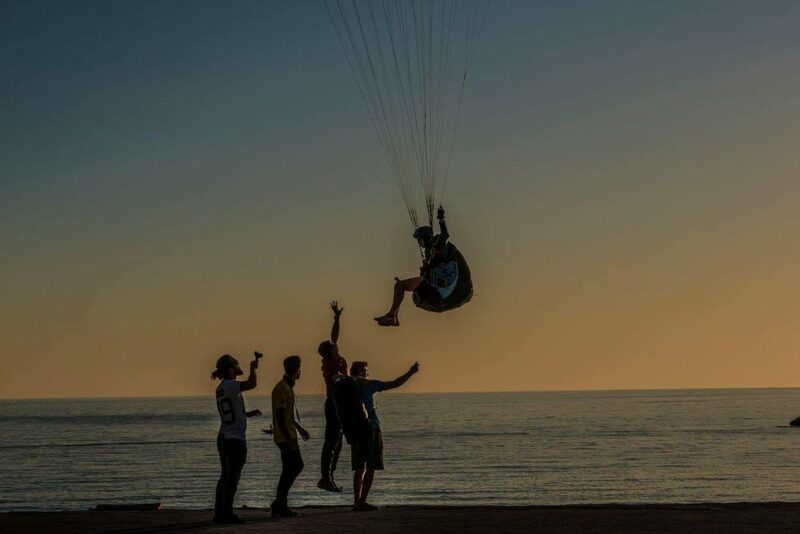 I’m glad you like the photographs. 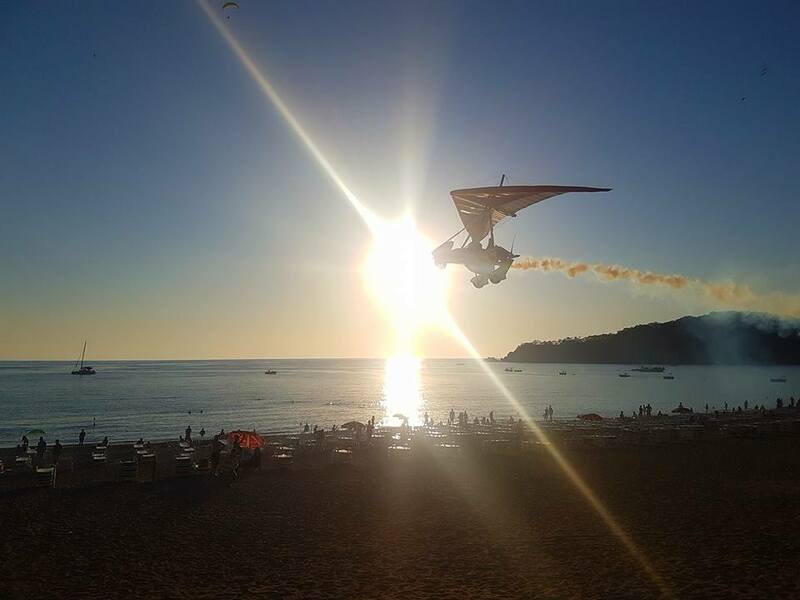 I’m sorry you missed the first couple of days. 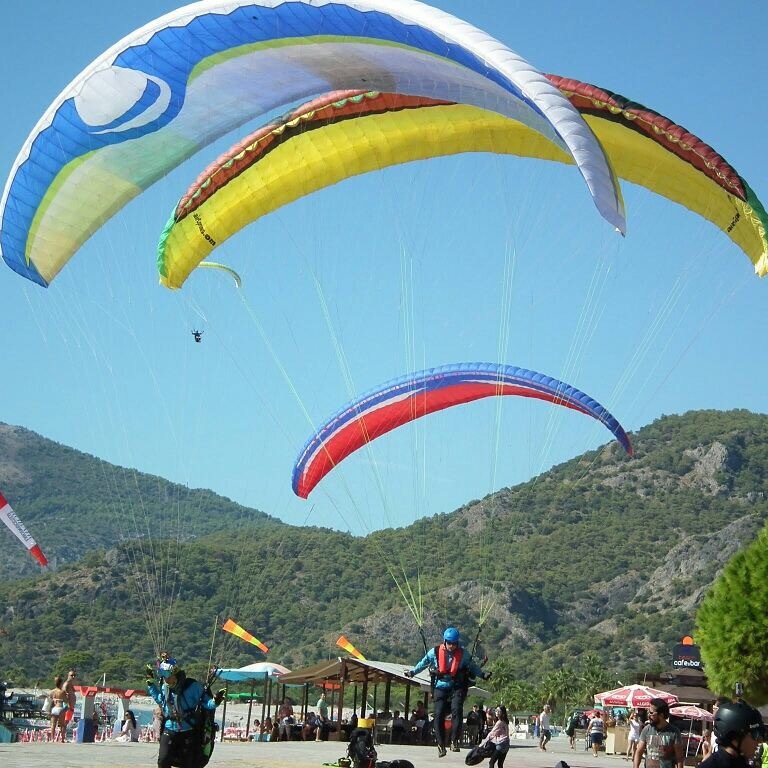 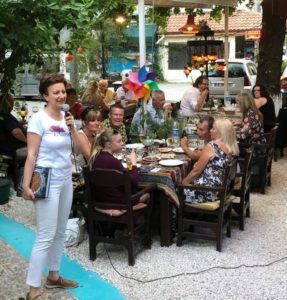 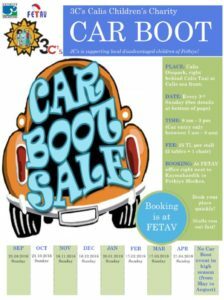 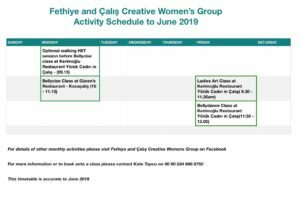 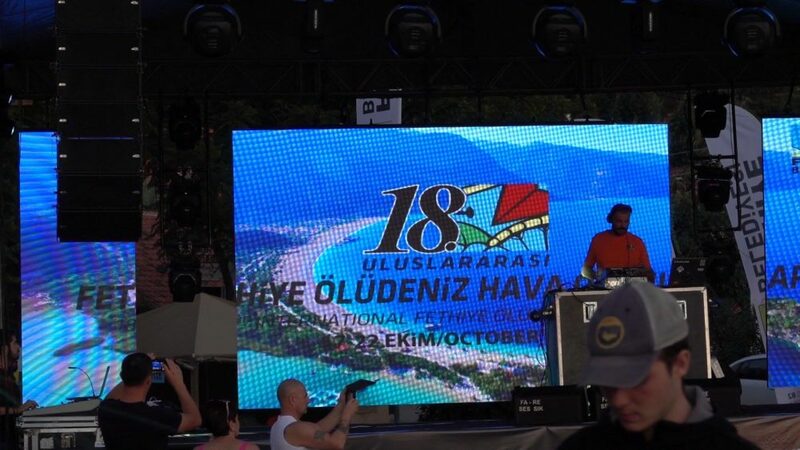 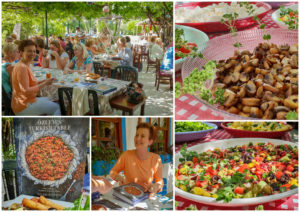 The full programme is on Fethiye Times What’s on Fethiye event calendar.